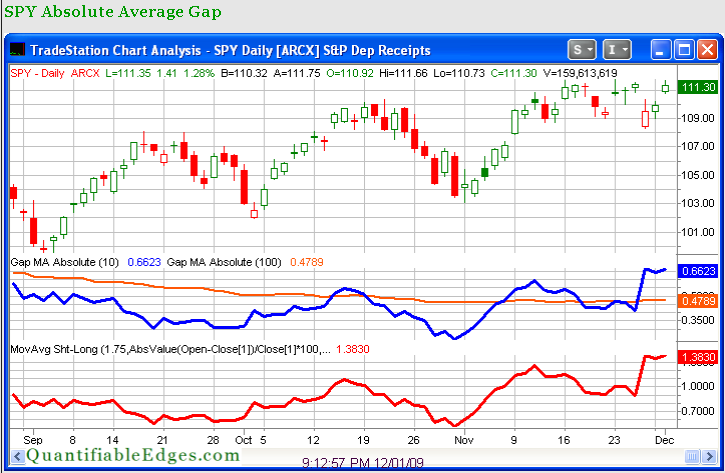 Gaps are very profitable technical indicators. A gap is an area on a chart where no trades take place and these are caused by fundamental or technical events that usually occur after the market closes and before the market opens, also known as ‘non-regular trading hours’ (NRTH’s). There are four basic gap types: area, continuation, breakaway and exhaustion. 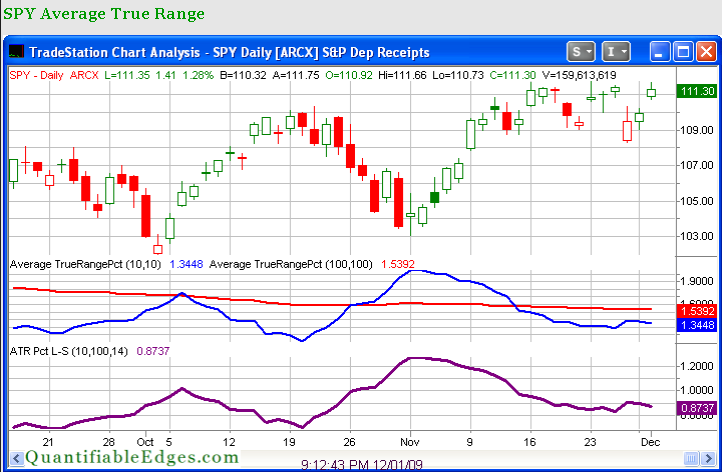 Gaps tell traders that something occurred during NRTH’s. 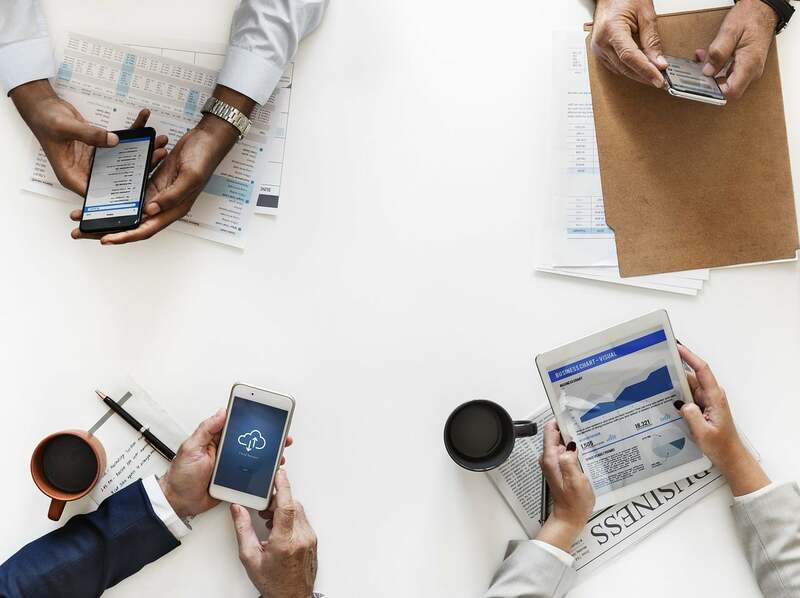 Typical events include: earnings announcements, FDA approvals, analyst upgrades/downgrades, company press releases and other significant events that may cause investors and traders to place orders to buy or sell during NRTH’s, causing an order imbalance. The type of gap will help you determine the probability of the stock’s direction in the short and intermediate term. Gaps are profitable. Traders can take advantage of the imbalance of orders by either “catching the momentum” or “fading the gap”. When riding a gap, the traders are betting that the stock will continue in the direction it gapped. When a trader fades a gap, they are betting that the gap will “fill” and move opposite of the gap’s opening direction. Area gaps are usually small and unimportant. They are also referred to as “common gaps” because they occur so frequently. Characteristics of area gaps are that they are fill very quickly. When the word “fill” is used, traders are referring to the gap’s closure. The gaps usually occur in trading ranges and they form on very low volume. Because of the low buying volume of the stock, the gap cannot sustain itself, thus filling relatively quickly. The easiest way to determine if a gap will fill is to watch the first 30 minutes of the day. If the candlesticks appear to be fading in the opposite direction, it’s very difficult to stop it. This is because many others see the same fade and will jump on board. Remember, a gap does not have to fill on the same day of the gap. These types of gaps are unpredictable and are hard to trade. Figure 59 an example of an area gap. A trader I know pointed out the unusually large gap activity lately. I track the 10-day absolute average gap over the 100-day absolute average gap on the charts page in the members section of the site. Meanwhile I observed the average true range is still below normal. 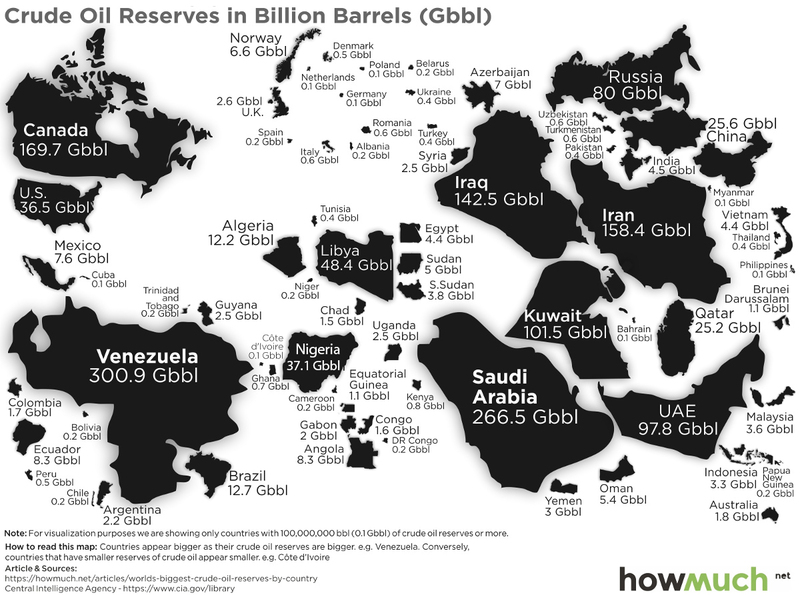 I’ve copied the two charts from the website to illustrate. The real odd behavior here is with the average gap size. Such gappy behavior is unusual with the market near new highs. It’s also unusual when there isn’t also a substantial increase in the intraday range. I looked at this a number of different ways last night. The 10/100 Absolute Avg Gap is 1.38 (meaning the 10ma is 38% larger than the 100ma of the overnight gap size). I looked at other instances where similar levels were approached and the market was near a new high. It’s been fairly unusual over the last 15 years and results were inconclusive. I then look at comparing the size of the average gap to the size of the average intraday range (not the true range as shown above). Here again I found we are at very high levels but past history was choppy and inconclusive. Lastly I looked at times where the 10-day average gap was well above normal and the 10-day average intraday range was well below normal. Again I could find nothing suggesting a significant directional edge. So is this activity suggestive of anything? Perhaps. While the readings themselves don’t seem to help greatly in predicting direction, they do indicate some unusual behavior. My take is that the market is being influenced more by outside forces than is customary. It’s been noted by many that the dollar has been leading everything by the nose lately. Outside influences like Dubai debt have also had an overnight influence lately. This would seem to explain why such a large percentage of action is occurring overnight.